Do you want to celebrate Valentine's Day? What am I a part of? Who do I belong to? 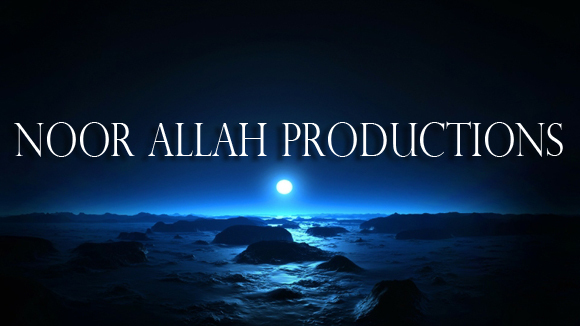 How to gain beautiful quality for Allah? Love of Dunya (temporal world)?